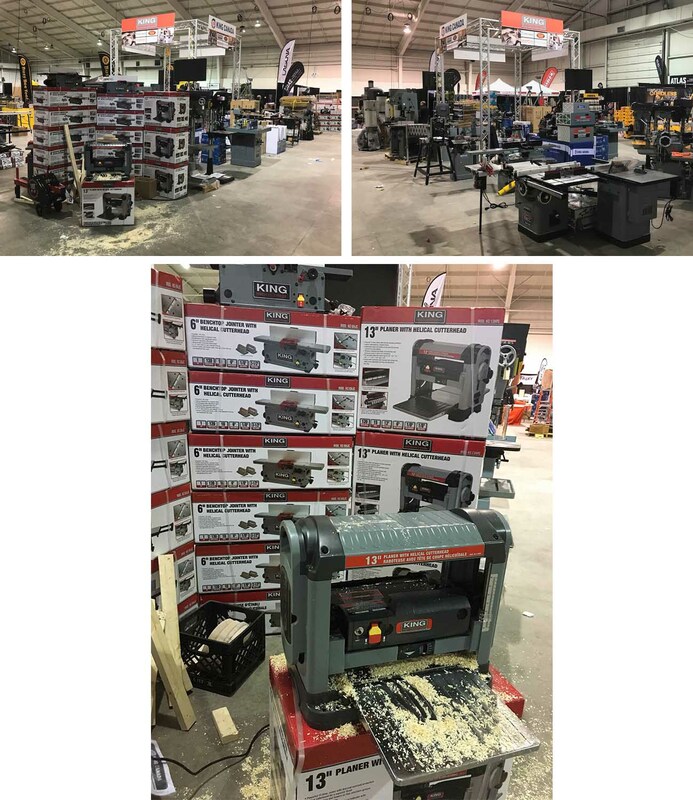 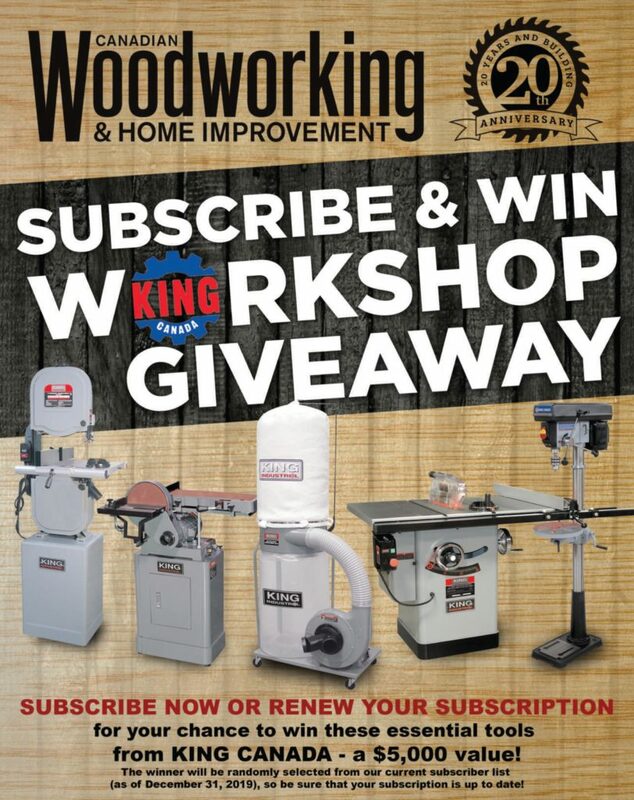 King Canada and Atlas Machinery ended up the 3-day Woodworking show in Toronto and it was a great success! 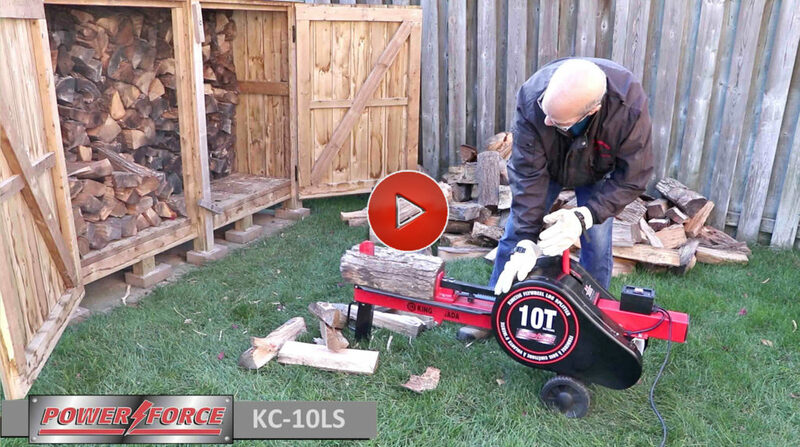 The new Power Force Log Splitter (model KC-10LS) outsplits any 10 ton log splitter on the market. 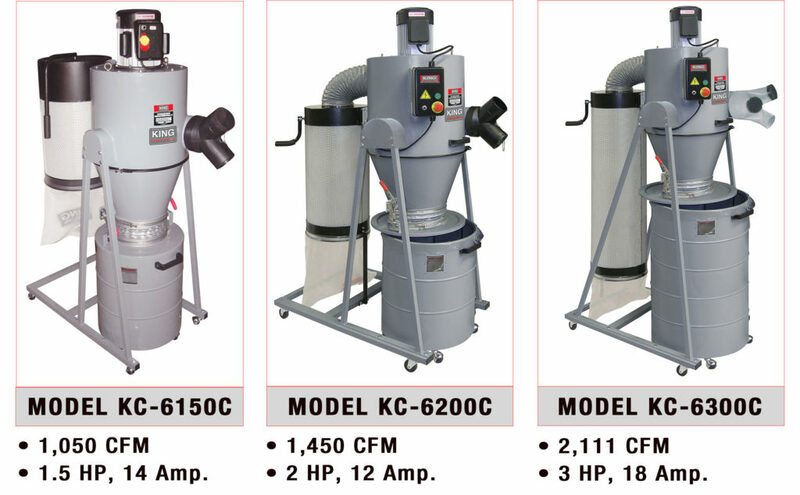 Twin flywheels store energy form the 2 HP 120V electric motor, while hardened steel pinion gear transfer energy from the flywheels, enabling the KC-10LS to split logs up to 21″ long with a diameter up to 12″. 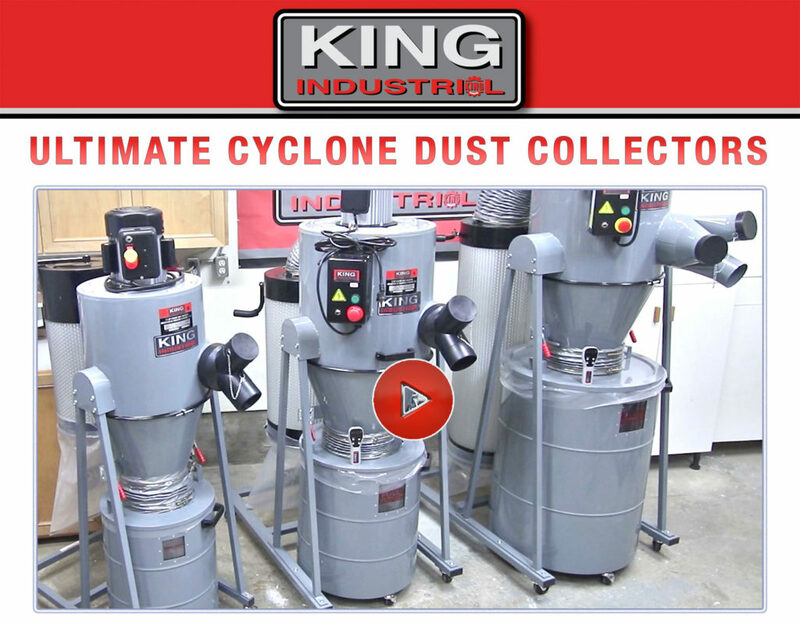 And, it features an impressive 1 second cycle time. 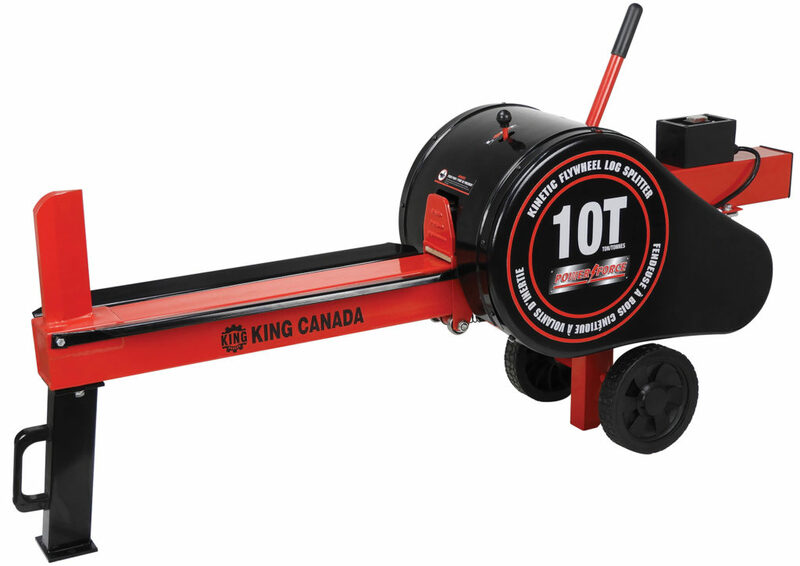 With no hydraulic oil or pump, this kinetic flywheel log splitter is much easier to maintain. 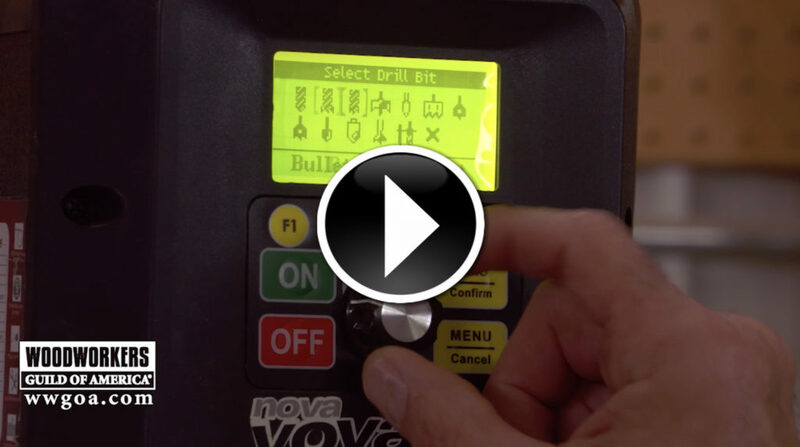 The automatic ram retraction system leaves your hands free to load the next log. 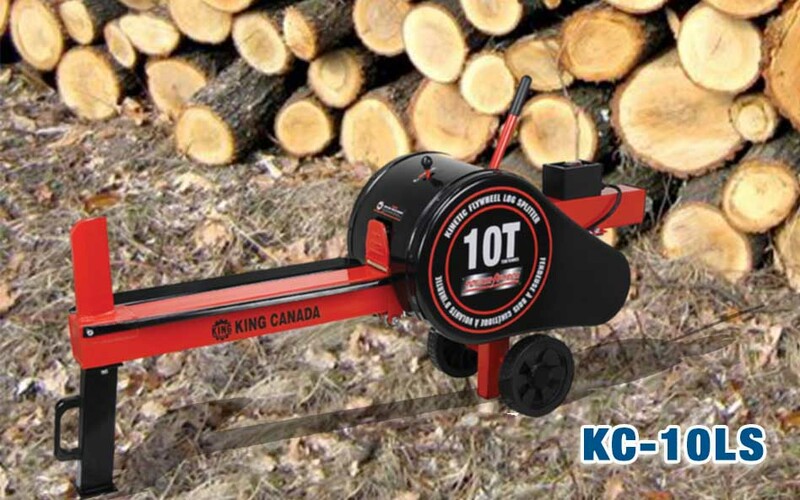 Sturdy 7″ wheels enable you to easily move the log splitter around your work space. 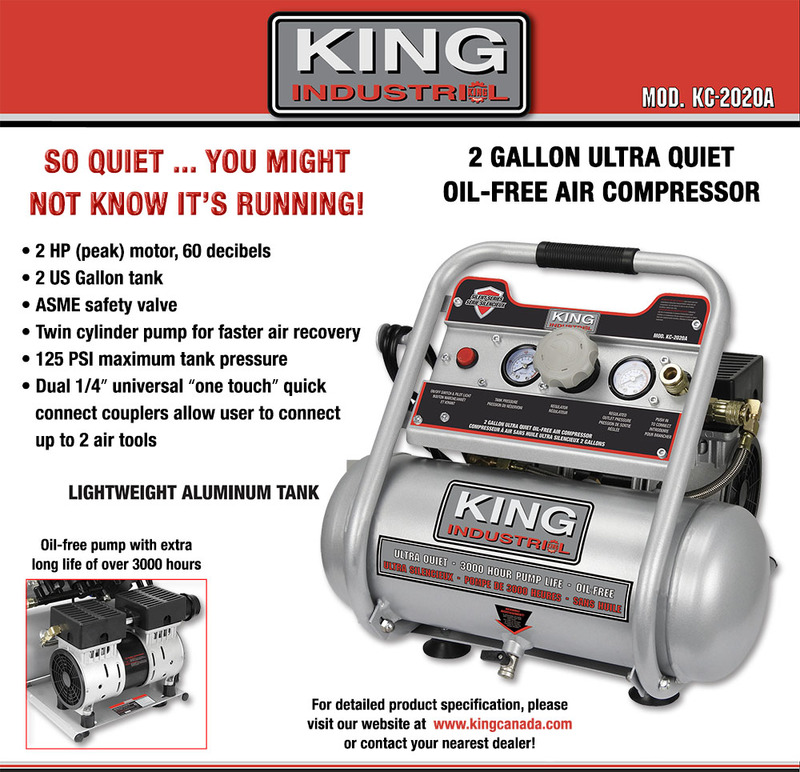 With a quiet electric motor, the KC-10LS can be used indoor, as well as outdoor. 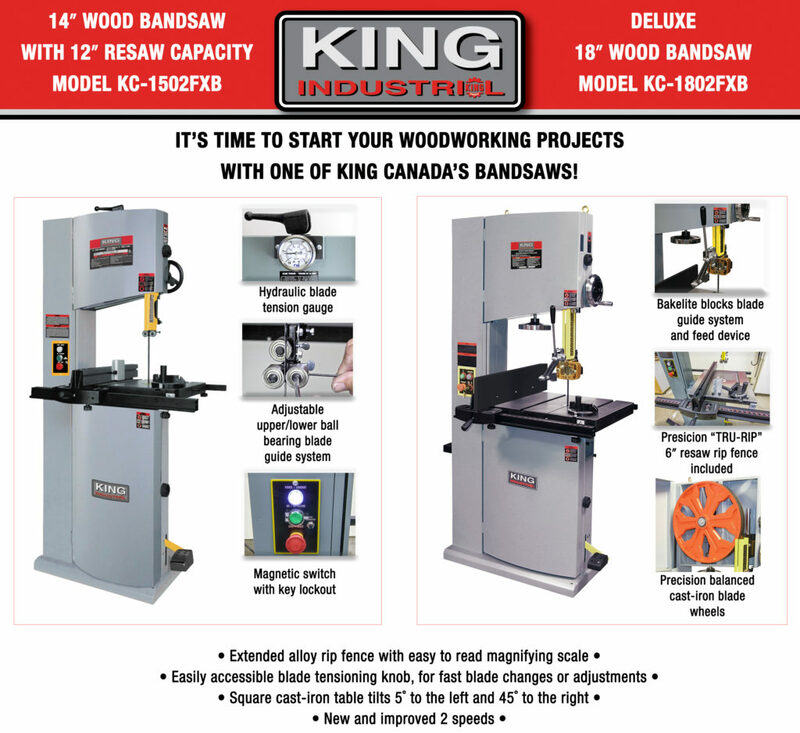 For more information visit KINGCANADA.com. 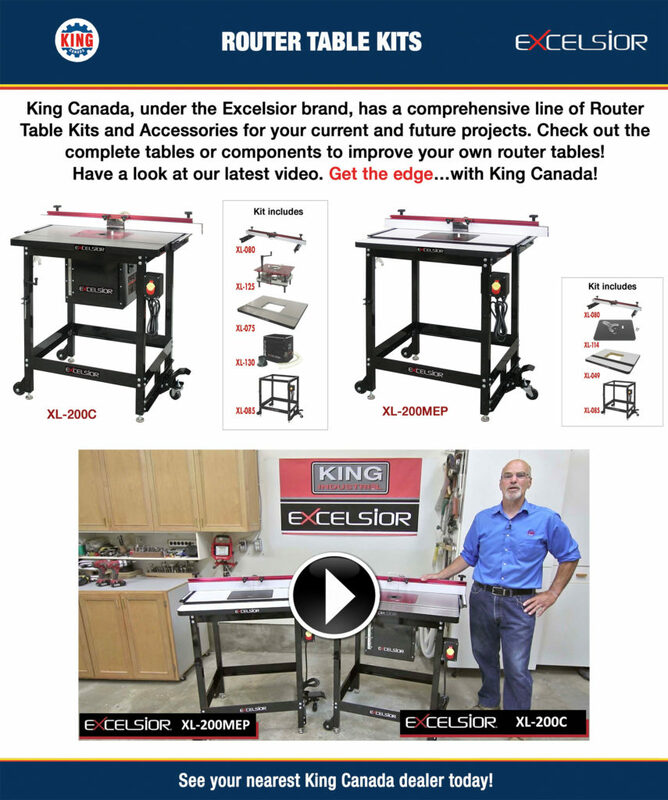 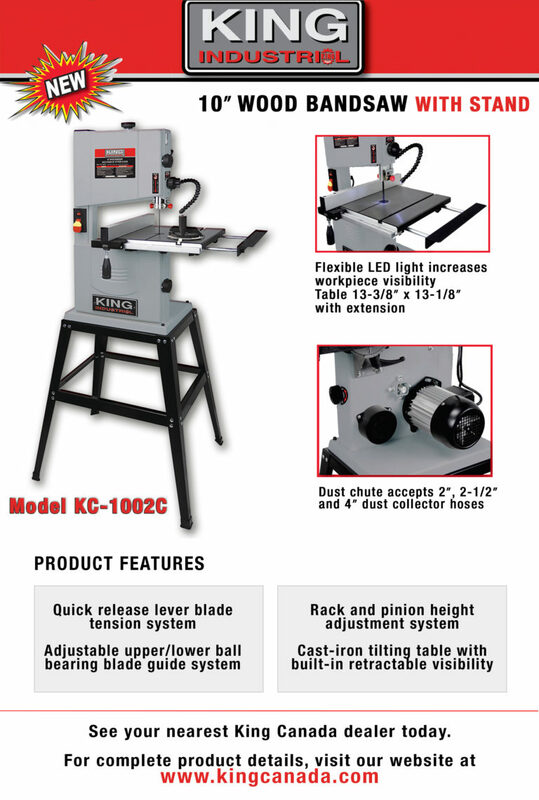 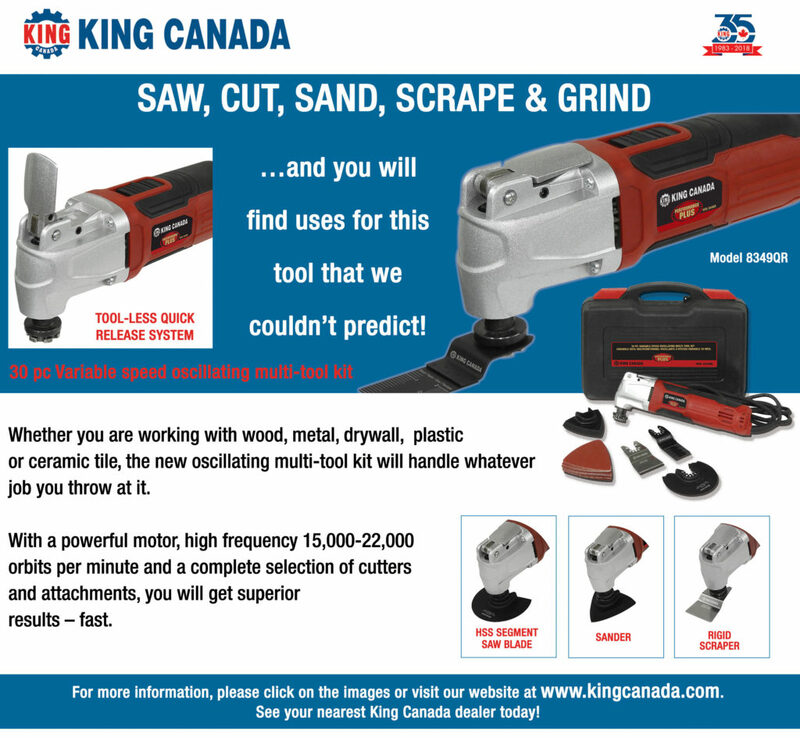 For more videos and product specifications, please visit the website page, contact a King Canada dealer or connect with us on social media!